The opportunities are limited for any timepiece brand to celebrate such longevity at 125th or even 150th year anniversaries. 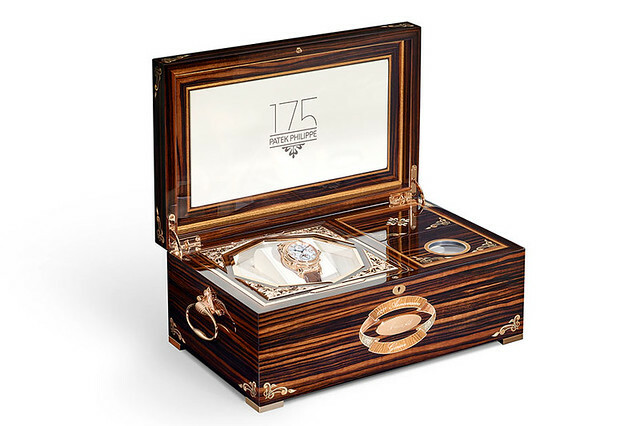 So when you hit a landmark as noteworthy as 175th, as Patek Philippe has, just how do you mark the occasion? By making a timepiece so stunning in appearance that it’s matched only by its beautifully complex design. 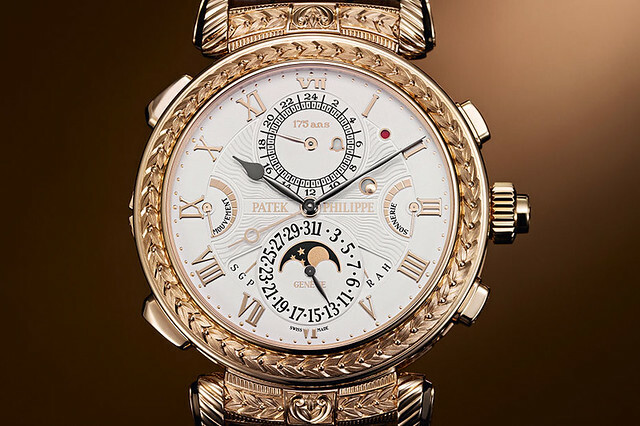 It’s quite a build up but the Grandmaster Chime (5175) by Patek Philippe exceeds hype. One look at the exterior – the attention to detail on the golden bezel, the two faces of the dial, the 20 point complications – the inner workings that make craftsmanship so unique – and the grandeur of the finished article make this the object of perpetual desire. 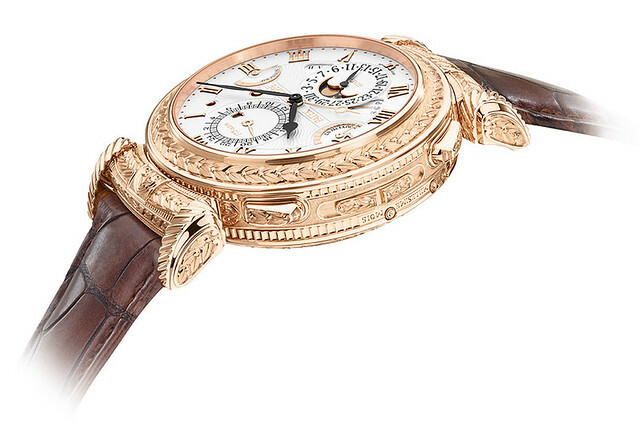 Only seven of these beauties have been made, with one in permanent residence at the Patek Philippe museum in Geneva. That leaves six timepieces up for grabs should it take the fancy of the discerning gent with around £1.6m ($2.6m) going spare. There are plenty who’ll think it’s worth it for design, uniqueness and the accolade of world’s most expensive watch.